You need a fast and easy peasy appetizer that everyone will love. 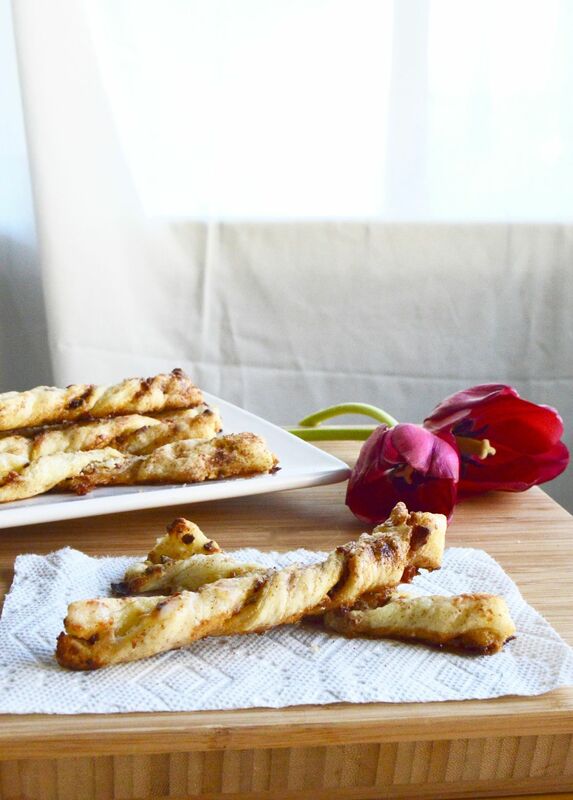 These Maple Bacon Cheese Twists are just what you are looking for! The sweet sticky maple syrup coats the crispy salty bacon all encased in flaky Puff Pastry, your guests will love them. I’m always running from pillar to post. It seems like my to do list keep’s getting added to, and I ultimately run short on time to make the impressive appetizers I really had planned on making. This recipe for Maple Bacon Cheese Twists came about because I needed something fast. I had Pepperidge Farm® Puff Pastry in my Freezer and had an hour to get something ready for company coming over. I would like to thank Pepperidge Farm for sponsoring todays post, its always nice to be able to tell people the product you already use. While they provided the product and compensation for this post the opinions and content are all my own. I love using puff pastry, its always a crowd pleaser. I mean golden, flaky pastry that just melts in your mouth? What’s not to love right? The Maple Bacon Cheese Twists filling can be made while you are thawing the the Puff Pastry sheets. I know you could make puff pastry from scratch but its really time consuming. Buying Pepperidge Farm® Puff Pastry you know you are going to get a consistent delicious pastry. Every. Single. Time. They have ton’s of suggestions on other ways to use puff pastry at their website here. I use Puff Pastry in so many recipes. Check out some of the other ways you can use Puff Pastry to wow your guests with my Loaded Breakfast Cups, Beef Wellington and one of my really early posts Breakfast Pizza. I’ve always used Pepperidge Farm® Puff Pastry because it’s what my mom always used. Mom never steer you wrong! Easy/Hard: Easy. The hardest thing is rolling out the Puff Pastry evenly. But don’t fear, if it isn’t an even square they will still taste fantastic! Make Ahead? They are better if you make them right when you are ready to serve them. You can prep the Maple Brown Sugar Bacon mixture the night ahead so all you have to do is defrost, assemble and bake at the time to serve. That being said, I made a triple batch of these for a coffee and had some leftovers. I can say that we didn’t have any left the next morning after breakfast so they are totally edible even a day later! Social Suggestions! 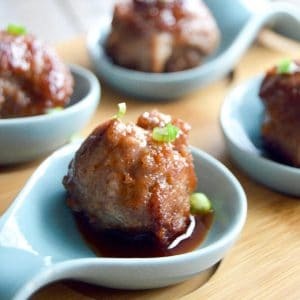 These are great for a cocktail party snack or to pair when you are getting together for coffee. Anyone who loves bacon will LOVE these for a snack anytime! We’ve also served them for a light dessert after a really filling meal. Options: When testing this recipe I went with twists because I wanted to display them in a tall glass for people to be able to pull from. But I also tested a few that you make like pinwheels! Look how cute these look! Follow the directions on the Puff Pastry box for thawing the Puff Pastry Sheet. While the pastry is thawing, also take the cream cheese out and let it soften to room temp. Allow bacon to cool, then chop to very tiny bits. Add 1/4 cup brown sugar and 3 tbs brown sugar in a bowl and mix evenly. Add chopped bacon to sugar mixture and combine well. Once Pastry is thawed, roll to measurement given on box. Cut pastry in half. Set aside on piece to be used on top of the one the cream cheese will go on. On the other piece of pastry, spread cream cheese using the back of a large spoon to cover the entire pastry piece. Sprinkle the bacon/sugar/syrup evenly over cream cheese. Take the second piece and lay it over the top of the cream cheese piece. Take the rolling pin and roll the pieces together to seal them. Using a knife or a pizza cutter cut strips about 1/2 inch thick. 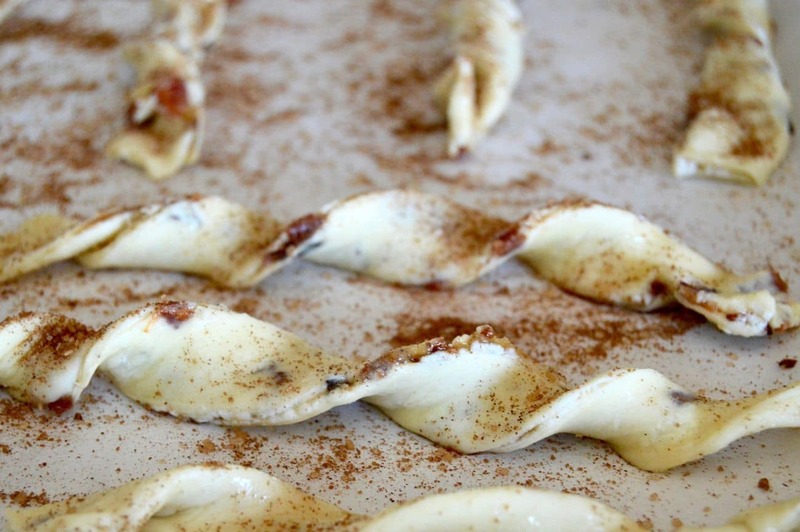 Place each twist 1 inch apart on baking sheet. Complete all twists and place all on baking sheet. Sprinkle sugar evenly over all twists. Bake at 400° for 10-12 minutes until golden brown. If storing, place in tightly sealed plastic bag or storage container. If you want to make the bacon the night before you can. Just chop bacon as described and place in sealed zip lock bag until ready to add sugar and syrup to it for the recipe. 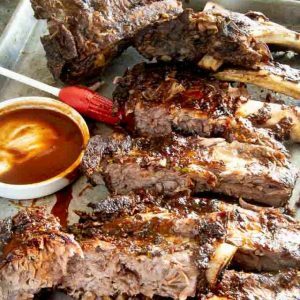 Calorie info in this recipe was calculated using the app My Fitness Pal using the exact ingredients I purchased to make the recipe. If you are following a strict diet, please take your ingredients into consideration. Delicious! I love the quick and easy appetizer that I might want to eat as dessert as well! Bacon goes with dessert right? I always have a package of Puff Pastry in my fridge so these are getting made this weekend! Oh my goodness these look amazing. I do love maple and bacon together, it is one of the best combos! I love puff pastry too, so great to have on hand for quick and elegant appetizers like this! These look soooo delicious Michele – love the sweet and salty combo. Totally loving how easy they are too. I actually enjoy making my own puff pastry from scratch, but it takes forever, and the ready made stuff can be just as good! I use it all the time! I think both the twists and pinwheels look cool. I think I may have to make some of each – just to compare how each one bakes – just for research purposes you understand. I have to agree that puff pastry is always a crowd pleaser. I love the sweet-savory combination going with this appetizer! I so identify with the need for a quick “plan B” when life gets hectic… I always say “best laid plans of mice and men often go awry.” This must be a party crowd pleaser! 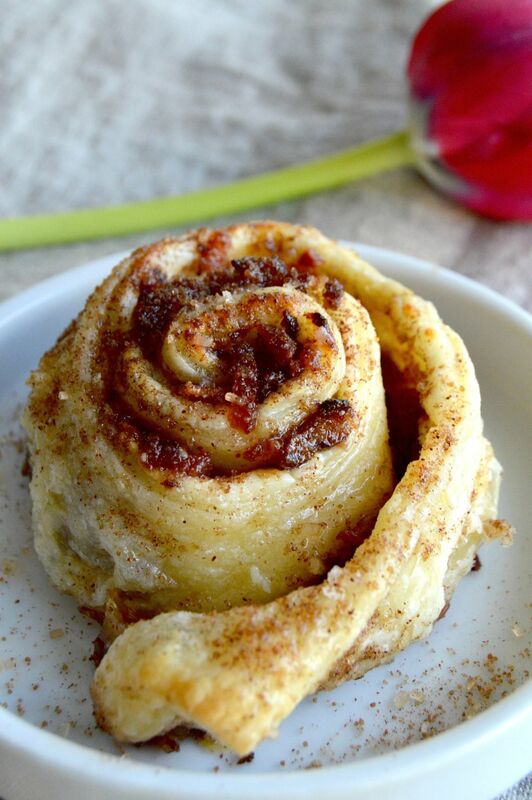 I absolutely adore these bacon twists (especially the pinwheels). They look so elegant and it is hard to believe that they were so easy to make. 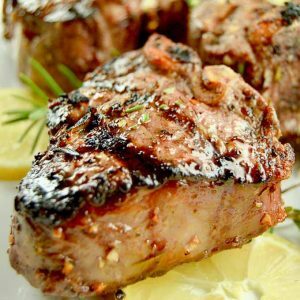 A must for dinner parties and family get togethers. These twists sound absolutely delicious. Who doesn’t love bacon and cheese and then fancied up with puff pastry! It will be a go to in my house I’m sure. Those look so ridiculously good. 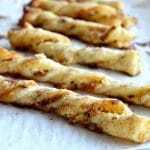 These Maple bacon cheese twists are such a brilliant idea! I love an easy peasy appetizer for guests – but these spund too good to share! I love anything made with puff pastry. 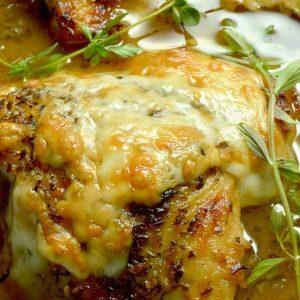 You a right – it’s such a versatile ingredient and so easy. I hear a lot about this brand of puff pastry. Supposed to be the best. I wish we had it here in Canada so I could try, but I haven’t seen it in local stores. I loooove cheese straws – and the addition of maple syrup sounds really interesting! I quite like the sweet / savoury thing. We just made some apple turnovers with store-bought puff pastry the other day. Love how easy and convenient it is to use them for a quick treat!